In the news this week: A second west-coast US Ippudo opens to the delight of local sake and ramen lovers. Then, look out champagne! 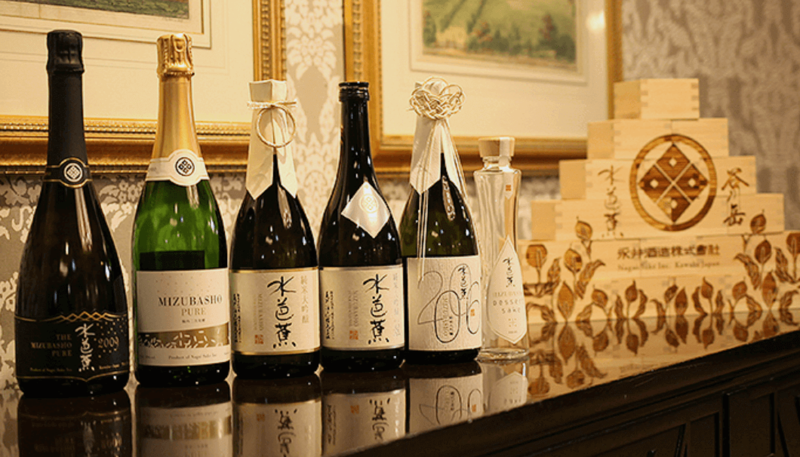 Mizubasho Yukihotaka Awasake is looking to become the next big thing in celebratory drinks. Finally, expect your next sightseeing trip in Japan to feature more sake thanks to lightened government restrictions. 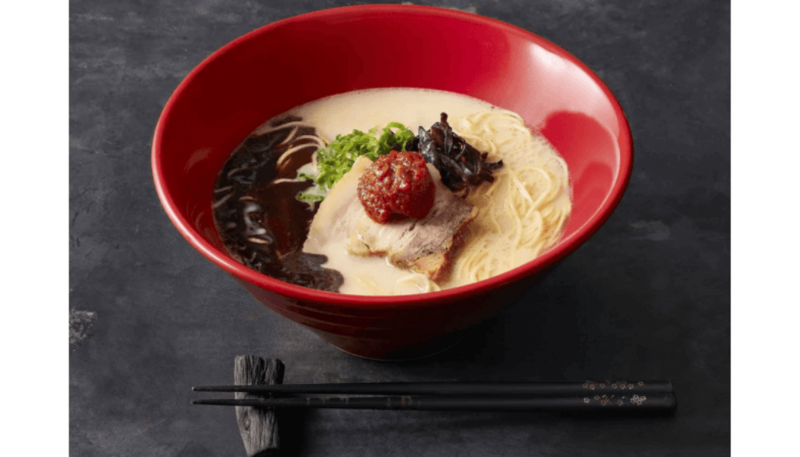 International Japanese ramen restaurant Ippudo opened their latest location in the heart of Santa Monica, California recently, just minutes from the beach. Even in the USA, visitors can expect the same Japanese ambiance and menu that made the chain world-famous since its humble beginning in Fukuoka in 1985. The entire restaurant is designed with Japanese aesthetics in mind and, in addition to Ippudo’s famous soy and tonkotsu ramen, you can try one of their many Ippudo Buns, in a variety of flavors from chicken to tofu. There’s also a range of vegetarian options available, and most importantly, an array of over 20 different sake. This is the third US Ippudo location, coming exactly 10 years after the company’s foray into international markets. To celebrate this milestone, Ippudo Santa Monica will sell a limited edition clothing line, made in cooperation with Japanese brand Nonnative. 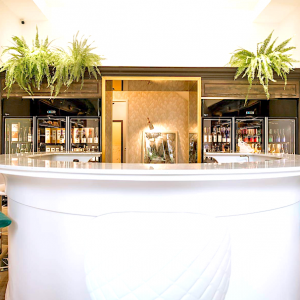 Japanese ramen and Japanese sake are two great tastes that go great together, so stop by whenever you’re in the Santa Monica area for a taste of both. 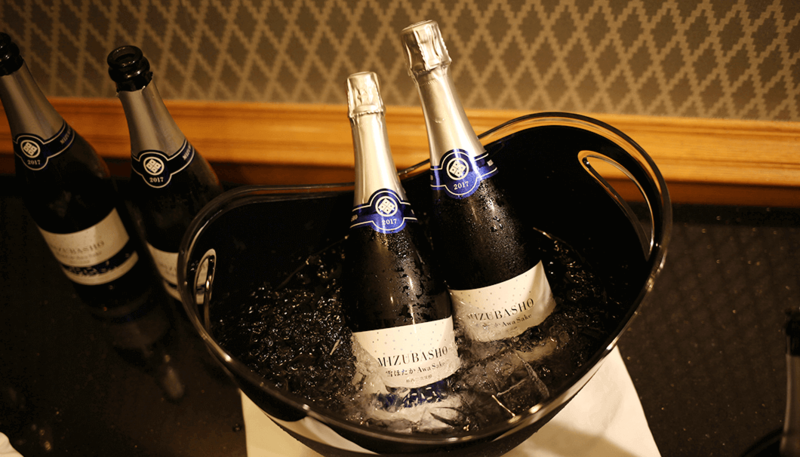 Nagai Sake Inc. have made a name for themselves throughout Japan, in part with their Mizubasho line of sparkling sake. The Gunma-based brewery says it took a painstaking 500 attempts through trial and error to create the world’s first sparkling sake, which is made the same way as champagne. Now, to continue innovating and help promote other regional food producers, Nagai has revealed their latest creation: Mizubasho Yukihotaka Awasake. This is made with Yukihotaka rice – a national award-winning brand of rice grown in Kawaba Village, Gunma Prefecture – making this sake 100% natural and locally sourced. Nagai reportedly spent a year developing the drink to bring out a refreshing carbonated and fruity flavor while retaining the Yukihotaka rice’s distinct profile. 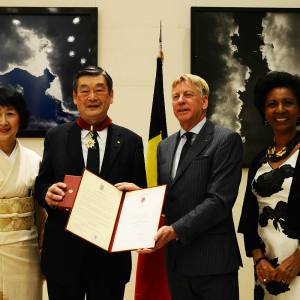 Nagai is also at the forefront of the Japan Awasake Association certification movement, which aims to raise the standards for a beverage to earn an “awasake” designation and thus bring its reputation to the same level as champagne. By working with other Kawaba Village producers, Nagai hopes to bring a “terroir” distinction to the region, similar to Champagne, France. Nagai’s commitment to quality and purity is certainly helping propel sparkling sake up in the ranks of the alcoholic beverage world. In fact, this coming New Year’s Eve, you may even find yourself breaking out the awasake for a change! Starting in 2019, the Japanese government will relax certain restrictions on sake production and sales by creating special zones in which smaller-scale businesses can operate. Normally, liquor laws require an annual production volume of 60,000 liters per year for a single brewery. However, in areas around popular sightseeing spots like historical residences and train stations, the government is set to allow production below that volume going forward. Sake producers will be allowed to operate within these zones under their existing license. 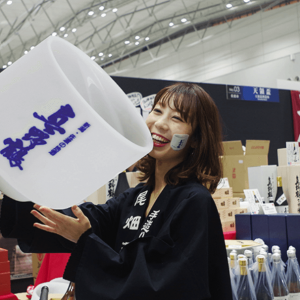 The move is in an effort to facilitate opportunities for foreign visitors to try and appreciate sake, and, ideally, further encourage its spread into the international market. It’s also a promising first step for a more accessible and free-moving sake market inside Japan.